What’s your favourite part of the Sandstone Trail? Best Views on the Sandstone Trail? 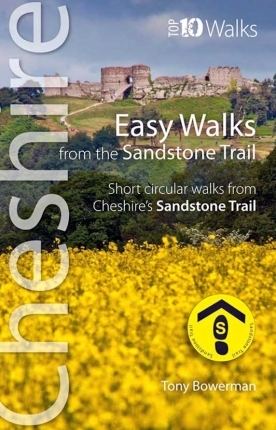 What about pubs, cafes and shops along the Sandstone Trail? 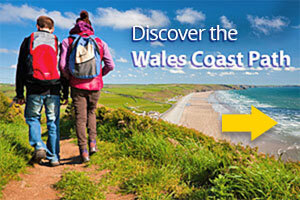 What about accommodation on the Sandstone Trail? Can I cycle or ride a horse along the Sandstone Trail? 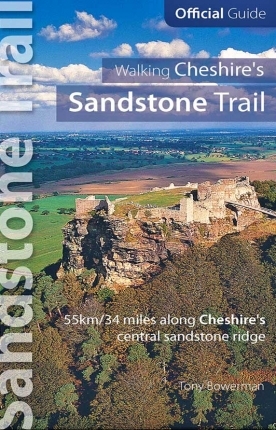 What maps do you need to walk the Sandstone Trail? 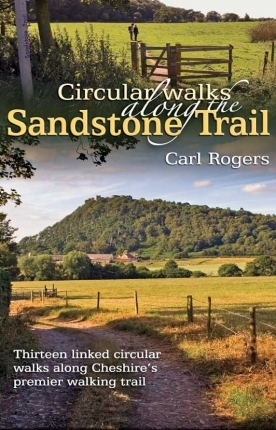 What is the best way to walk the Sandstone Trail? How accessible is the Sandstone Trail? What other information is there along the Sandstone Trail? Is the Sandstone Trail clearly marked? What are the best features along the Trail? What is the Sandstone Trail like? How long is the Sandstone Trail?